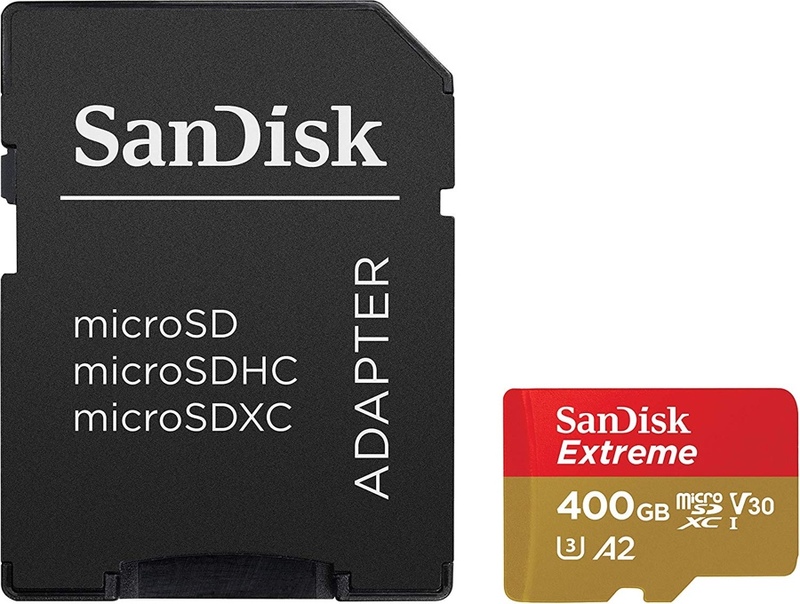 Oh boy, if you ever wanted a super-fast microSD card that can easily do 4K UHD video recording then we have the right deal from your, courtesy SanDisk. Pretty much everything these days is ready to take in a microSD card. Buying one can be a tricky business too. You have to make sure that it falls right within the standards of the things you wanna do, otherwise you’ll experience poor performance or overheating across the board. Not good at all. This is where the SanDisk Extreme microSD card comes in that is rated for 4K UHD video recording with read speeds of up to 160MB/s. Basically, if you have something like a Mavic Pro, Mavic Air, a high-end 4K camera, a phone or even a tablet, this card is ready for all sorts of action. If you’re all about performance and nothing but performance then this is the right product for you. Furthermore, the discount is applicable on cards ranging from 64GB all the way up to 400GB, saving you up to 60% in the process. Why are you still reading this? Head over to the links below and get the deals right away!